Up until recently, Golf tuition at Feldon Valley has been solely run by renowned PGA professional Tom Jones. In April 2017, Tom expanded the Feldon Valley Team and we now welcome another PGA professional, Iain Powell. 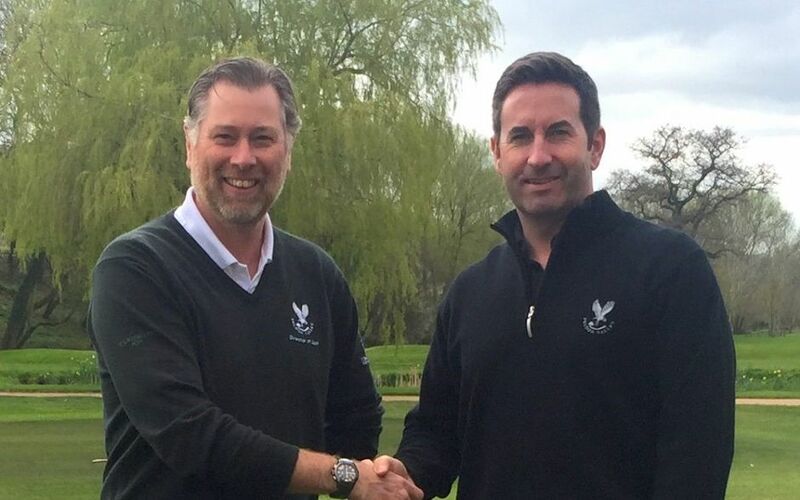 “It gives me great pleasure to announce that we have a new PGA Professional joining the team at Feldon Valley. Iain Powell will be responsible for the majority of coaching at the club and devotes time to learning about the pupil, and what makes the biggest difference to performance. 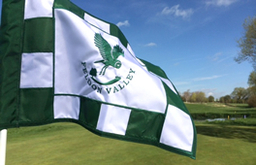 If you want to improve your golf, or indeed learn to play, then book a lesson with Iain at Feldon Valley; the most picturesque golf course in the Cotswolds. 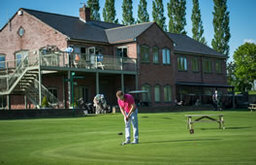 Call Iain on 07533377636, email at info@iainpowell.co.uk, pop in to the pro-shop, or visit www.iainpowell.co.uk. Prices from £30”. Tom is an extremely experienced coach, who has a passion for coaching. He has been improving golfer’s games for many years, he works with every level of golfer from beginners to other professionals. Tom’s philosophy is to keep things simple, he will help you to identify the areas of your game that need the most help, and work with you to unlock your potential and make your game more enjoyable. Tom uses video with swing analysis software to evaluate your swing characteristics and identify flaws in your technique that are holding you back. He has helped 1000’s of golfers improve their game, so give him a call and put the smile back in your game. Tom has a Men's Monday roll up which consists of a coffee and one and a half hours coaching. Arrival for the roll up is 11:15am with the tuition starting at 11:30am. Tom runs group coaching sessions throughout the season, so get in touch to find out when the next one starts. Group coaching is a great way to get into golf and meet new friends.